Make a difference in the life of Oakland's youth, DONATE NOW! Open a door of opportunity to deserving girls, boys and teens. 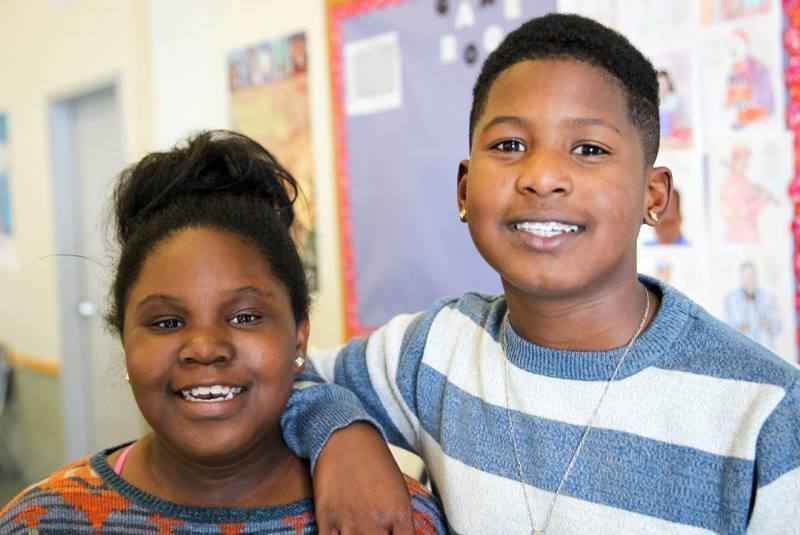 With your gift today, you'll help provide Oakland's youth with a safe and positive place to go to during the after-school hours, dedicated and caring staff, and access to over 30 effective programs and services. We rely on your financial support to keep our programs and services available to nearly 2,500 youth each year. Thank you! Encouraged to give by my friend Mark Seiler . To help our young people to be physically and socially active and keeping out of trouble. We all should be doing what we can to help all Oakland youth be the best they can be!